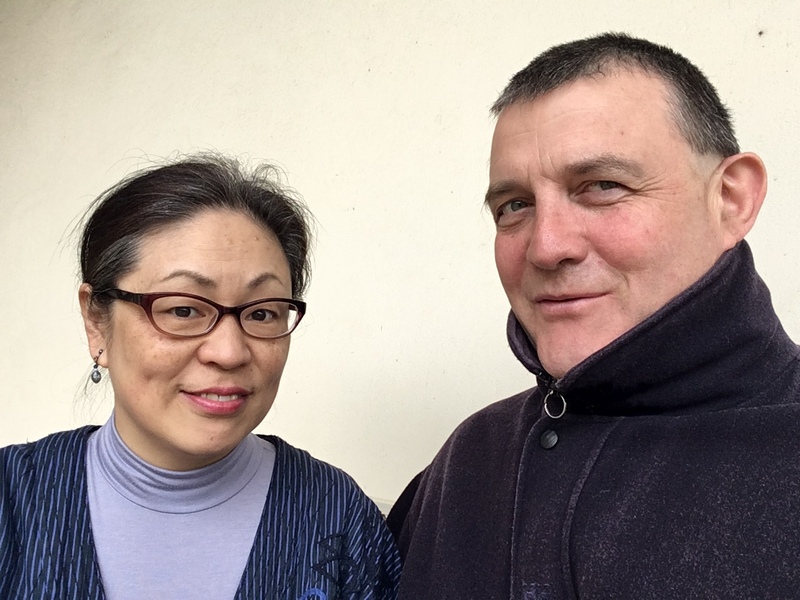 A workshop with Hidemi Hatada and Roger Kidd. The ability to observe our fellow human beings is part of our natural functioning. Through a series of directed activities this workshop will get you to recognize the profound levels of observational skills that you already have, and how to develop them. Then you will have the means to make even subtler use diagnoses, giving greater clarity to your pupil’s understanding of misuse, allowing them more easily to “stop doing the wrong thing and let the right thing do itself”. To book please email us. Hidemi Hatada qualified at CTC in 1996, as well as having a private practice she teaches at three AT training courses. She is a professional singer, keyboard player, a graduate of the Guildhall School of Music and Drama, and has 21 years of teaching experience in applying AT in music and education. She is a registered AT teacher with the British Association for Performing Arts Medicine, and teaches AT at the National Youth Choir of Great Britain and the Royal Hospital School. She also runs AT courses on the Music Course at Soai University and Doshisha Women’s college of Liberal Arts, Japan. Roger Kidd qualified at CTC in 1993, and for 22 years has been a teacher on training courses at Karen Wentworth’s ATS and is a Named Assistant at Refia Sack’s LCATT. It was the effect on his mood that sparked Roger’s initial interest in AT, and continues to do so, and current areas of inquiry include the rhythmic aspects of movement. Roger likes to think that, with the help of the AT, he is getting rid of habits at a faster rate than he is acquiring them. A CPD Hours certificate is available for this event.